Financial results and earnings calls are typically as boring as boring can be. Estimates, projections, GAAP versus non-GAAP results, yaaaaaaaawn. But Microsoft's financial results and quarterly earnings call yesterday gleefully bucked that depressing trend. If you managed to stay awake through the onslaught of numbers and esoteric terms, some very interesting takeaways were tucked within—takeaways that reveal things that even everyday PC users should be interested in. Without further ado, here are the five most important revelations hidden in the Microsoft earnings that you should care about. Microsoft confirmed what we all knew (and the Surface Pro 3's manual hinted at): Yes, a Surface Mini was supposed to launch alongside the Surface Pro 3. The company didn't state that explicitly, but its financial results say Microsoft made "a decision to not ship a new [Surface] form factor." CFO Amy Hood followed that up in Microsoft's earnings call with investors, saying "During the quarter, we reassessed our product roadmap and decided not to ship a new form factor that was under development." 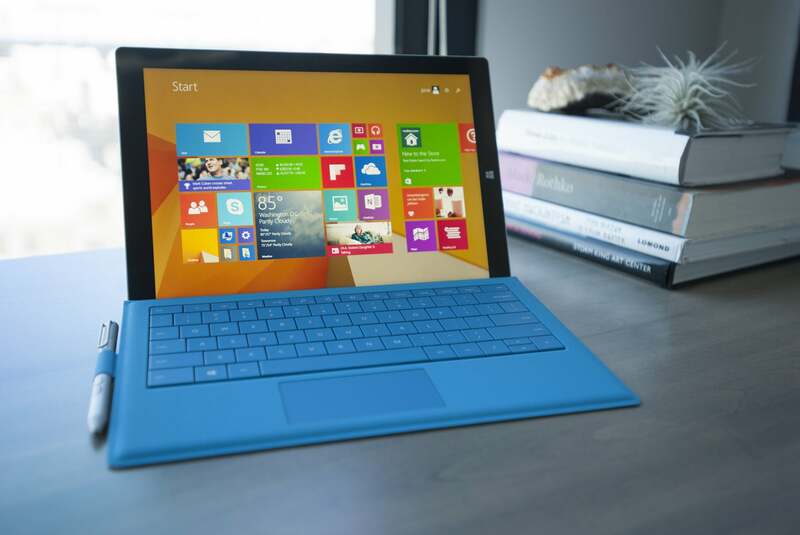 Microsoft essentially confirmed the Surface Mini's existence and early demise in its quarterly results. 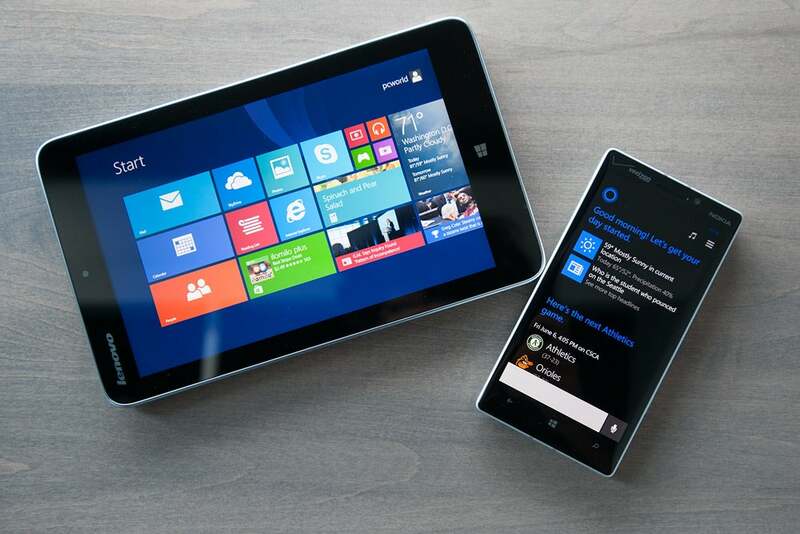 Microsoft's partners had a hard enough time swallowing Microsoft competing directly against them with the larger, hero-like Surfaces; adding a me-too small Surface to the mix may have led to open revolt. Alas, poor Surface Mini; we never knew ye. Between Xbox, Surface, and the recent Nokia acquisition, Microsoft is a veritable hardware titan. Heck, it sold more phones (36.1 million vs. 35.2 million) than Apple last quarter! But there's a big kicker there: Microsoft's vast hardware empire isn't making it any money. After paying more than $7 billion for Nokia in April, that division alone lost another $700 million last quarter. Though the numbers are murky, Surface still doesn't appear profitable. The Xbox One is struggling after a rocky launch, too. Microsoft only sold 100,000 more Xboxes (Ones and 360s combined) this past quarter than it did in the same Xbox 360-only quarter of the year prior, and it neglected to say how many of the 1.1 million Xboxes it did sell were next-gen consoles. On the plus side, CFO Hood said that the superb Surface Pro 3 is selling at a faster clip than previous Surface iterations, so hey, there's that. Microsoft's plans to lay off half of all Nokia employees should help its phone business make money in the future, though at the expense of 12,500 people's livelihoods, alas. This shouldn't come as a shock to anyone who's been paying attention to what Microsoft has been saying and doing for the past couple of years, but on last night's earnings call, Satya Nadella reaffirmed Microsoft's plan to restructure its operating system around a central version of Windows, rather than the three distinct operating systems—Windows 8, Windows RT, and Windows Phone—available today. "This means one operating system that covers all screen sizes. We will streamline the next version of Windows from three operating systems into one single converged operating system for screens of all sizes… In the past we had multiple teams working on different versions of Windows. Now we have one team with a common architecture. This allows us to scale, create Universal Windows Apps." A framework for Metro-style Universal Windows Apps is already available to developers, though currently it lets them write code once and port it to Microsoft's Windows Phone 8 and the Windows 8/RT Windows store with only minimal extra work required—meaning it's not quite truly universal just yet. P.S. Don't interpret this to mean the Windows desktop is dying. It's not. This is just more of the "All Windows operating systems developed around a common core" ideal Microsoft's been trumpeting for a while now. Microsoft's Surface Pro 3 is a laptop in tablet's clothing when you connect its Type Cover accessory. First, let's look on the bright side: Microsoft's Windows revenue from hardware partners was up three percent! Combined with Intel's surprisingly solid quarterly numbers for PC sales, that's tremendous news indeed for an industry that's been in a bleak decline for years now. Digging a little deeper reveals some worrying tidbits, however. The slight growth was largely due to an 11-percent increase in revenues from Microsoft's Windows OEM Pro segment—businesses, in other words. Most likely, many of these companies were finally jumping off the Windows XP bandwagon now that the aged OS has officially been put out to pasture, which could mean the increase will prove to be temporary. Glancing at consumer Windows revenues paints a far darker picture: Those sales were down a whopping 9 percent year-over-year. Gulp. That said, Microsoft's core business is still a money-making juggernaut. Despite the lackluster hardware profits, Microsoft still made a hefty $23.4 billion in revenues last quarter alone, with $4.6 billion of that going straight into the bank. The numbers were bolstered by particularly strong business and cloud sales. 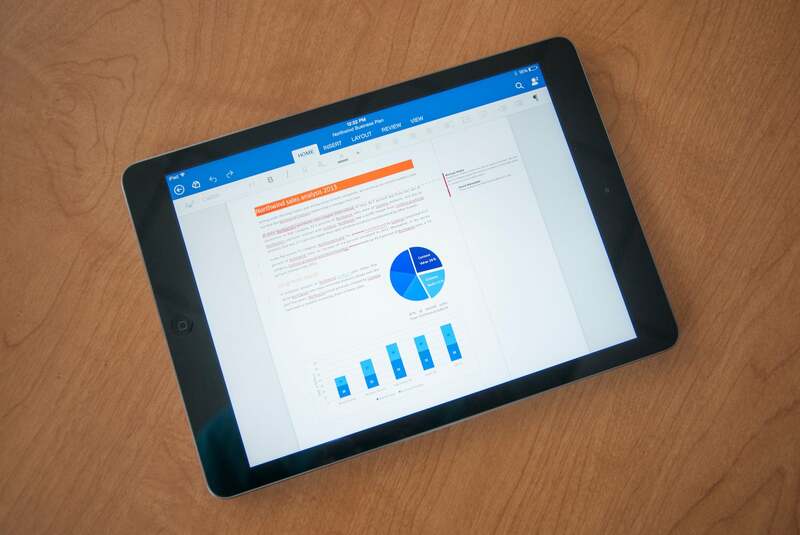 Performing any serious work on Office for iPad requires an Office 365 subscription. One bright spot had everything to do with productivity, but nothing to do with business: Microsoft managed to sign up an additional 1 million Office 365 Home Premium subscribers last quarter, bringing the total number of users up to 5.6 million. The company recently rolled out new Office 365 personal subscriptions and Office for iPad, both of which no doubt helped boost the subscriber count last quarter. For all the initial hand-wringing about a subscription-based Office versus the benefits of standalone software, folks are jumping onto the Office 365 bandwagon in droves—in fact, Microsoft has said that Office 365 is the fastest-growing business in the company's history.